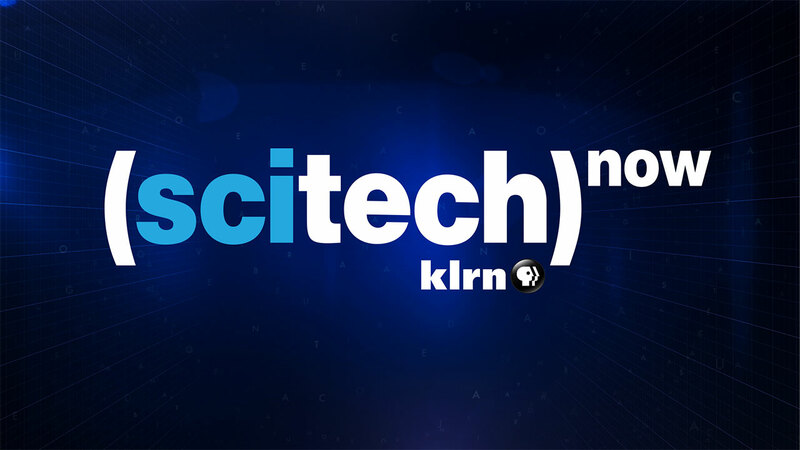 SciTech Now features a weekly half-hour newsmagazine program hosted by Chris Duel. The show covers everything from the IT industry to biomedical enterprises, bringing science, technology, engineering and mathematics (STEM) the attention these topics deserve. The broadcast explores technological advancements and innovations in the Alamo City and around the country. Chris has been a media icon for over 15 years. 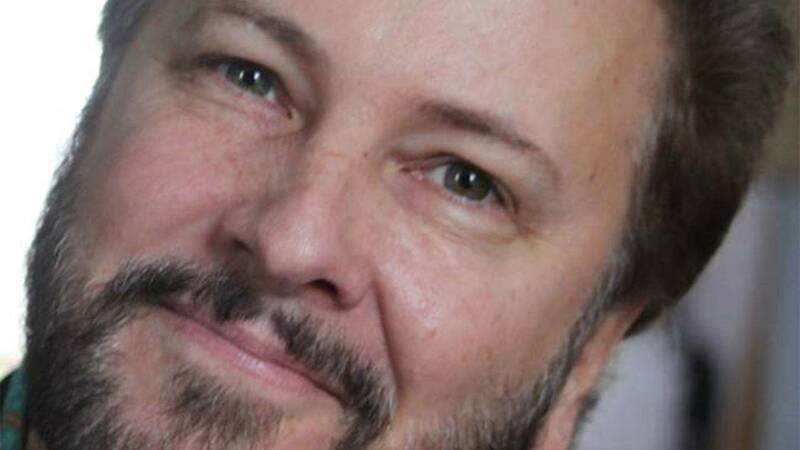 He's worked at WOAI, KTSA, ESPN and KSAT-12 TV. He's currently WOAI's Spurs studio anchor. 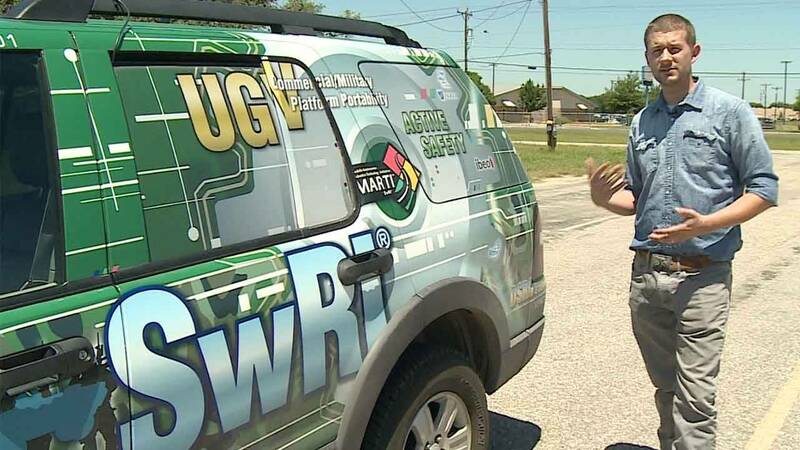 Southwest Research Institute engineers have been developing autonomous vehicle technology for more than a decade. 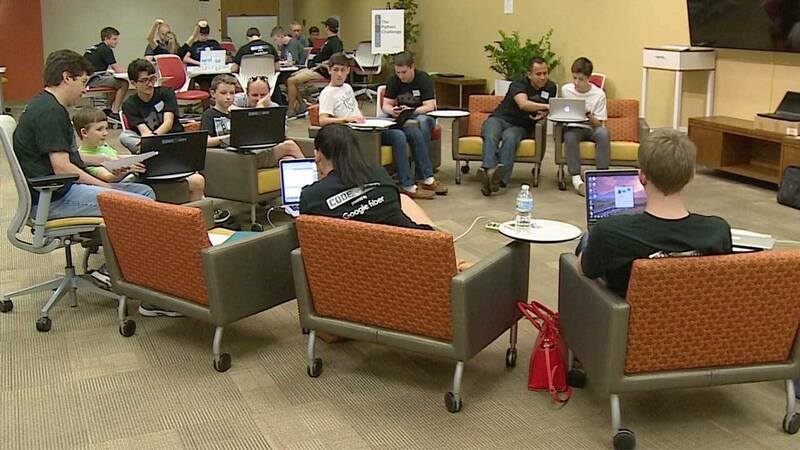 Teaching upper elementary through high school students to code is the goal of a San Antonio program called Youth Code Jam. 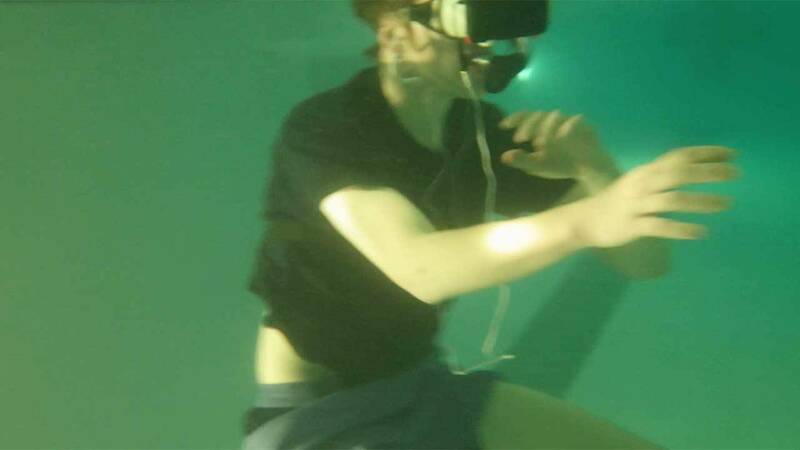 UTSA professor has applied for a patent for Shark Punch exercise game and is testing it with multiple sclerosis patients.